It is a common scenario in most cities if you have to park your car – by the time you open the gate, there are multiple cars lined behind HONKING, Obviously!!! If you stay in gated communicated, this set-up requires two security guard to check if it resident or guest. 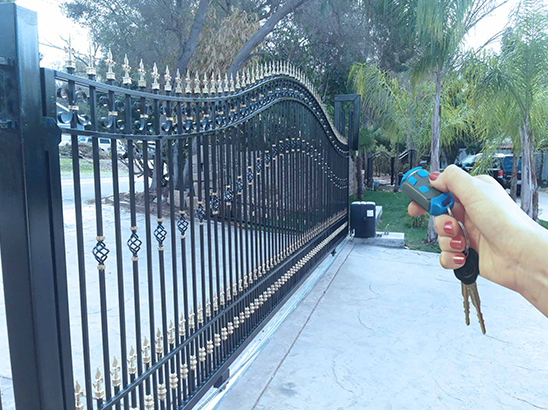 This Automated Gate eases the way, while your car is nearby the gates open and closes when a vehicle gets parked.